Not all workplace hazards can be fully controlled or eliminated. When hazards in the work environment cannot be ‘engineered out’, or when guards, shields and other safety devices have limited effectiveness, there will often be a need to wear personal protective equipment. When hazards in the work environment cannot be ‘engineered out’, or when guards, shields and other safety devices have limited effectiveness, there will often be a need to wear personal protective equipment. 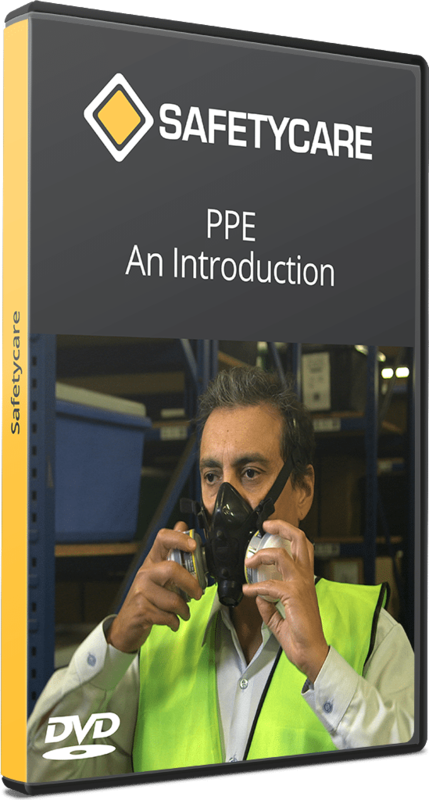 It is important to understand that personal protective equipment is not a substitute for hazard control, but the last safety option to be implemented after all other practical safety measures have been considered and applied. Personal protective equipment therefore is rarely used in isolation and is often incorporated into safety procedures as an added protection should an accident occur. In each section we examine why, when and how the protection is worn. Long and short term illness, major and minor injuries, poisoning, electric shock and so on, can all be prevented at times with the use of appropriate personal protective equipment. This program is designed for all personnel who are required to wear personal protective equipment. It is a general program suitable for induction or to reinforce the need to wear items of personal protection.